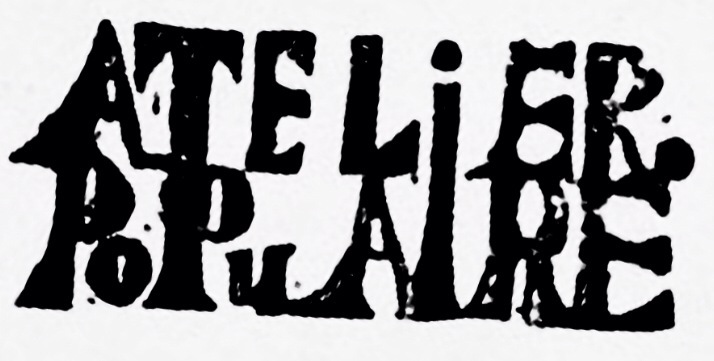 Many of the posters produced in May and June were stamped by the studios that produced them. 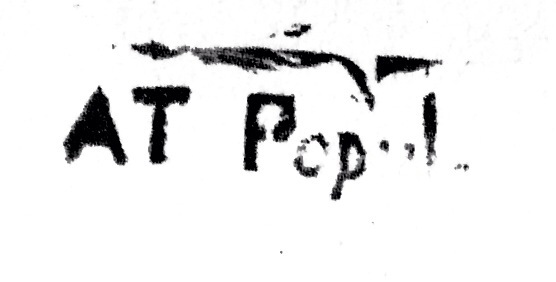 Below I’ve started to catalogue the various stamps used. 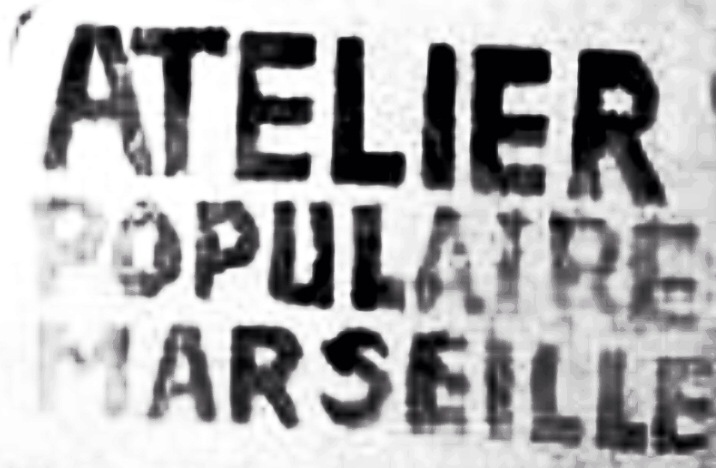 The majority of posters were produced by the École Nationale Supérieure des Beaux-Arts in Rue Bonaparte, Paris (which on may 16 was christened the ‘Atelier Populaire’ – the Peoples’ Studio). 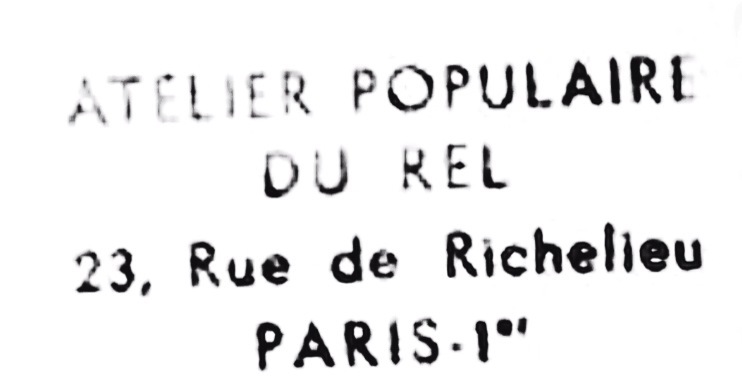 Other Parisian-based printshops were also set up at the Faculté des Sciences de Paris, and Ecole des Arts Décoratifs. 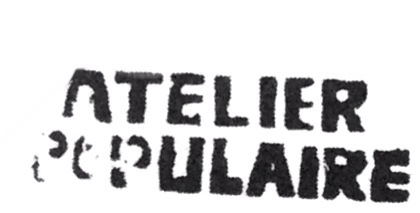 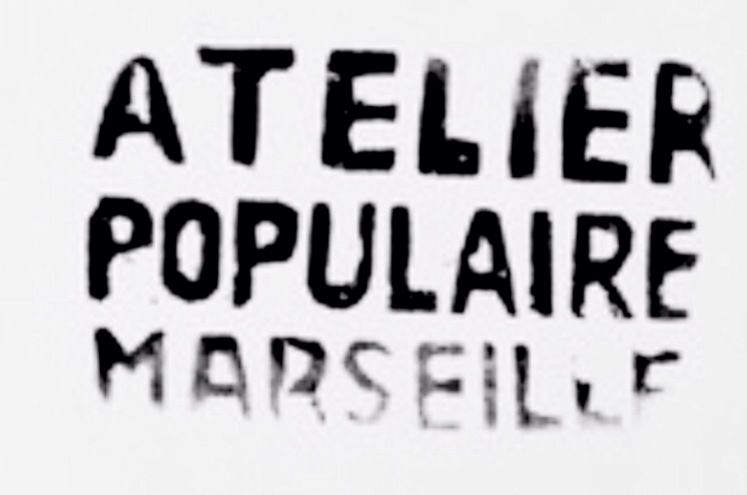 Outside of Paris other cities set up their own ‘Ateliers Populaire’. 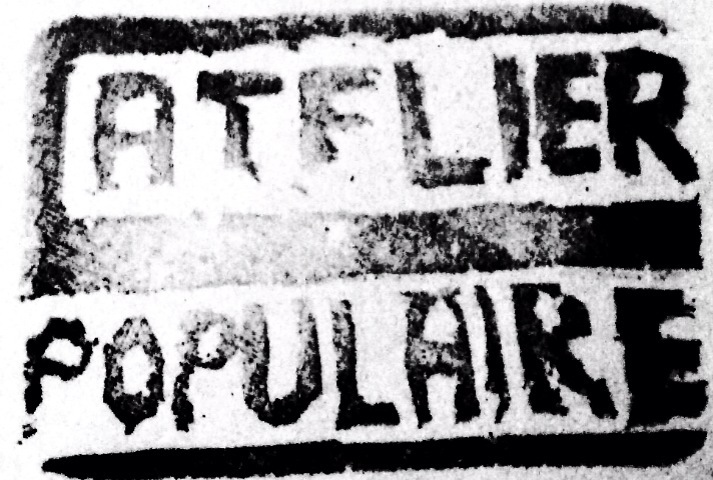 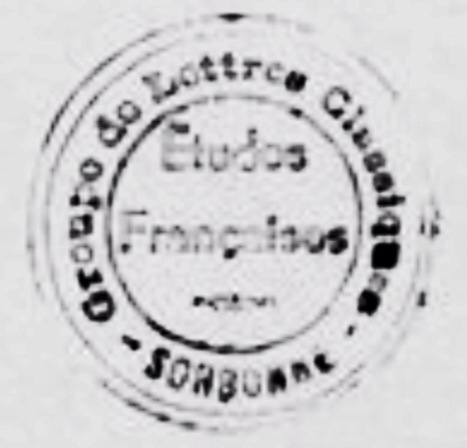 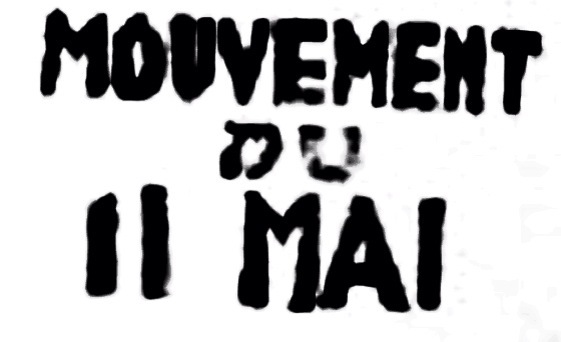 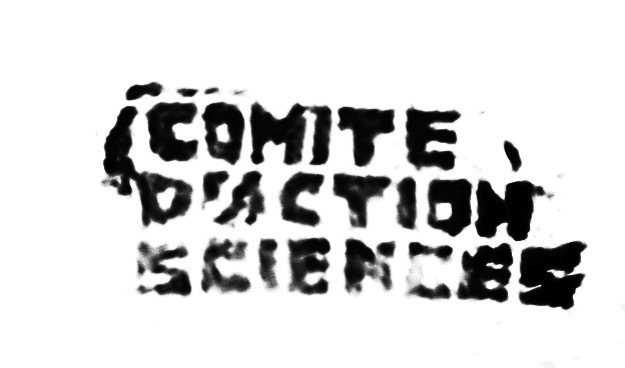 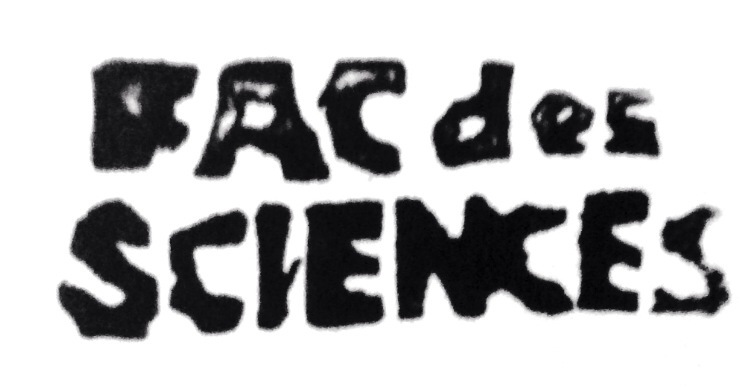 This was the first stamp used on posters that were produced at the École Nationale Supérieure des Beaux-Arts, even for weeks after it was renamed the Atelier Populaire. 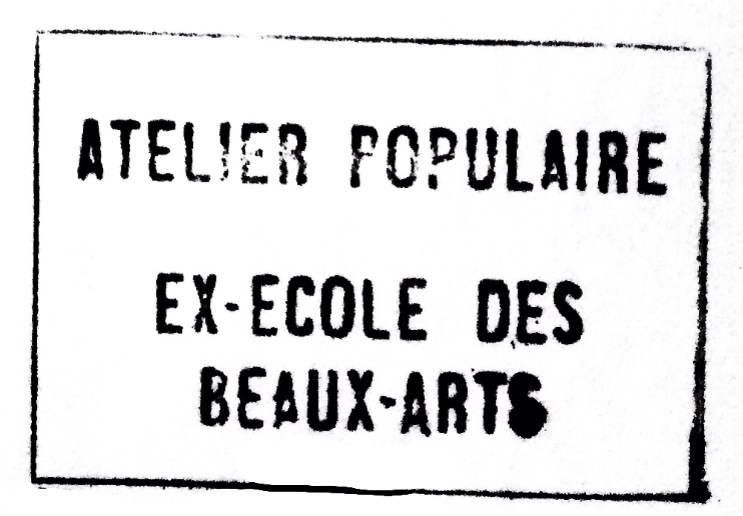 These stamps seem to be later-still (note the reference to the Ecole des Beaux-Arts has disappeared). 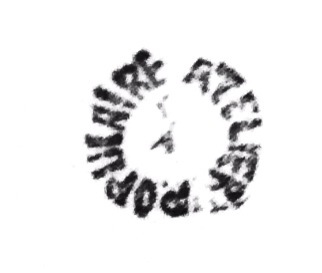 And, just to confuse things one of the later stamps re-instates the reference ‘ex-Beaux Arts’.